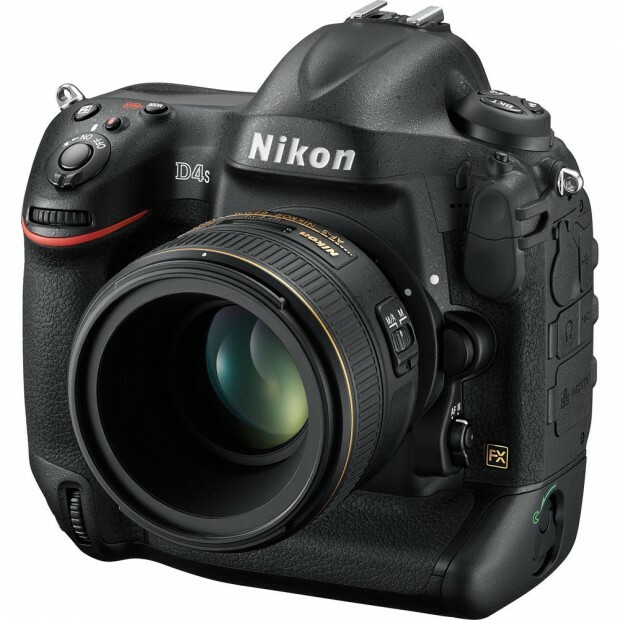 Hot Deal – Nikon D4S for $4,772 ! The price of Nikon D750 has dropped again, eBay top rated seller Get It Digital has a great deal on Nikon D750. 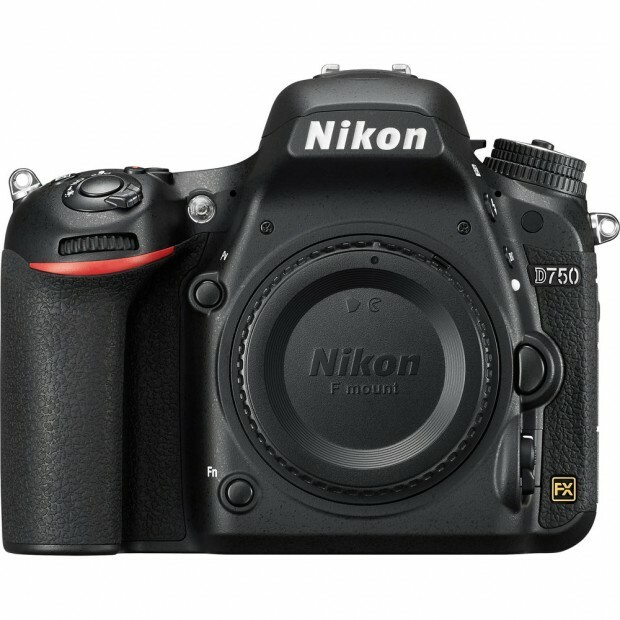 This is current lowest price for Nikon D750. Hot Deal – Nikon D750 for $1,794 ! New low price for Nikon D750. 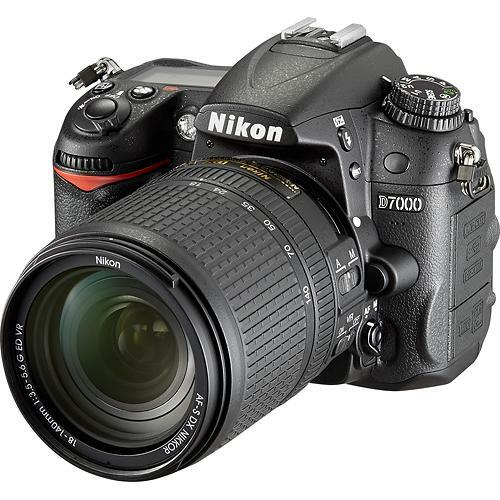 eBay.com top rated seller All New Shop has a great deal on Nikon D750 camera. Refurbished Sale: Nikon D7100 for $699, Df for $2,099 ! 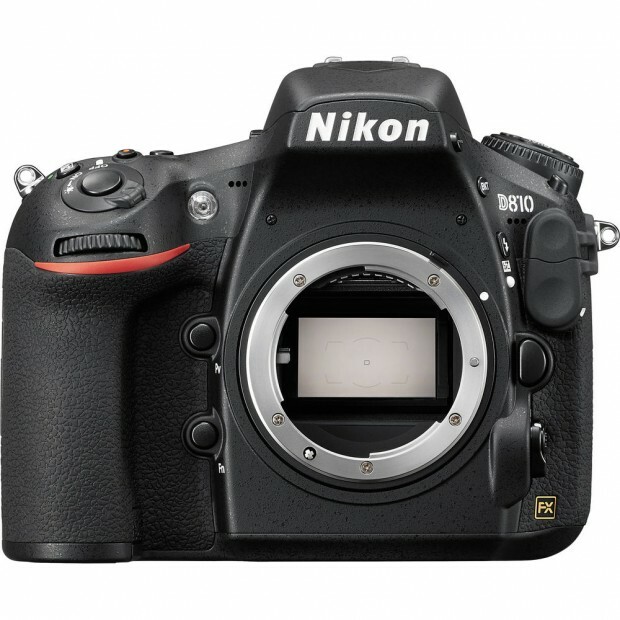 Price Drop: Nikon D810 – $2,996, D610 – $1,496 ! Nikon USA has drop the price of Nikon D810 and Nikon D610. Super Hot Deal – Nikon D810 for $2,299 ! ">Super Hot Deal – Nikon D810 for $2,299 ! eBay.com top rated seller 6ave has a great deal on Nikon D810 camera. 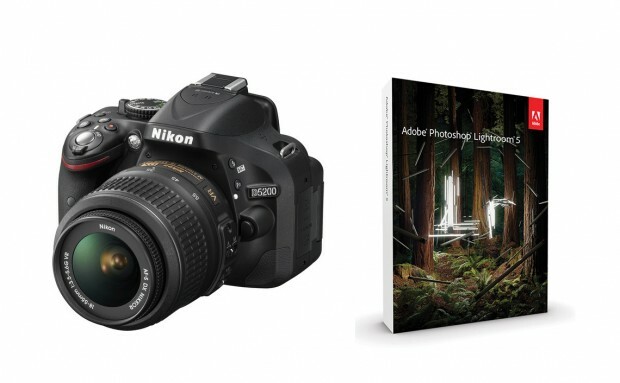 Hot Deal – Nikon D7000 w/ 18-140mm Lens for $799 ! Best Buy has a Black Friday sale on Nikon D7000. Refurbished Nikon D5200 w/ 18-55 + LR5 – $429 ! ">Refurbished Nikon D5200 w/ 18-55 + LR5 – $429 ! Nikon USA authorized dealer Beach Camera has great deals on Nikon D5200. Refurbished Nikon D3300 w/ 18-55 + LR5 – $379, D3200 w/ 18-55 + LR5 – $299 ! 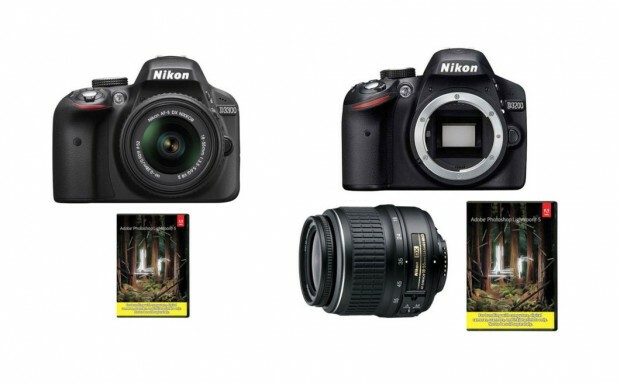 ">Refurbished Nikon D3300 w/ 18-55 + LR5 – $379, D3200 w/ 18-55 + LR5 – $299 ! Deal Expired ! Nikon USA authorized dealer Beach Camera has great deals on Nikon D3300 and Nikon D3200.